Fun fact for the kids: In the 1920s and 30s, radium was a popular additive in cosmetics and household products. Yep. That radium. Soap, night cream, face powder, blush, mud masks, and even toothpaste contained radium with the ‘scientifically-based’ promise that these products would give the consumer a youthful glow. I suppose these products actually did deliver on their promise, until of course, you had to have parts of your mouth and lower jaw surgically removed because of radiation poisoning, living out your final, extremely painful days blemish free. 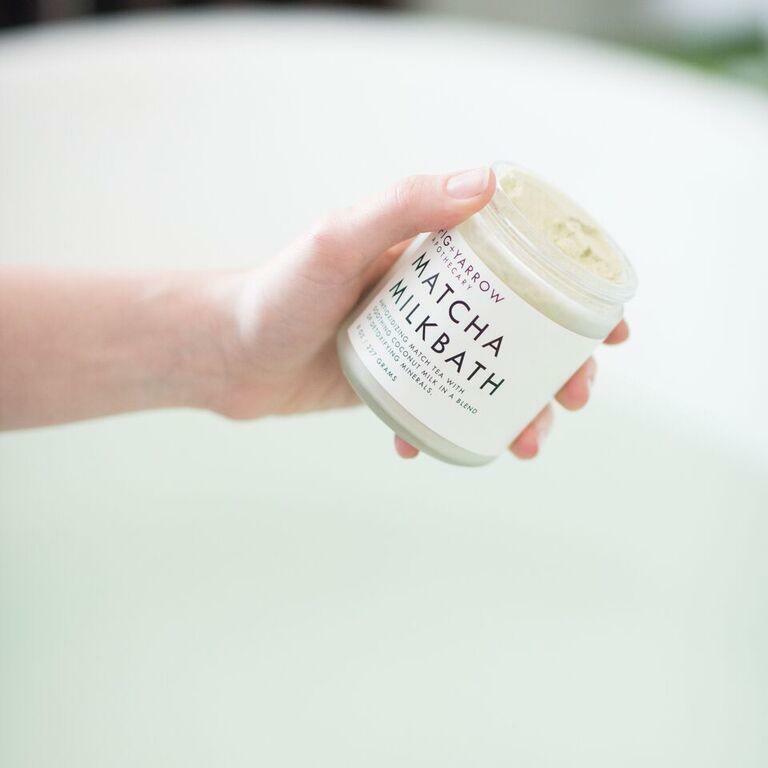 Thankfully, today we are experiencing a trend toward clean, green beauty products, and you seriously can’t get much greener than Matcha. 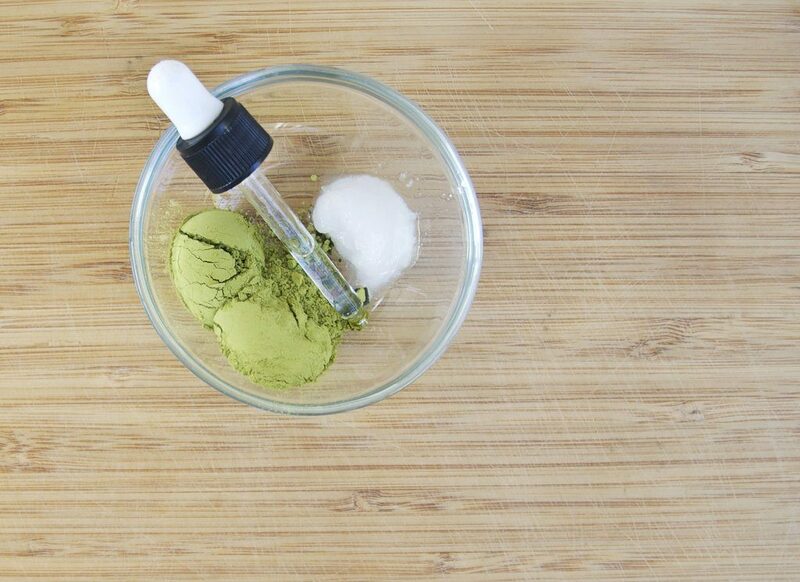 The health benefits of Matcha are amazing both internally and externally, and we can all rest assured that no jaws have been removed as a result of its use. So have no fear! 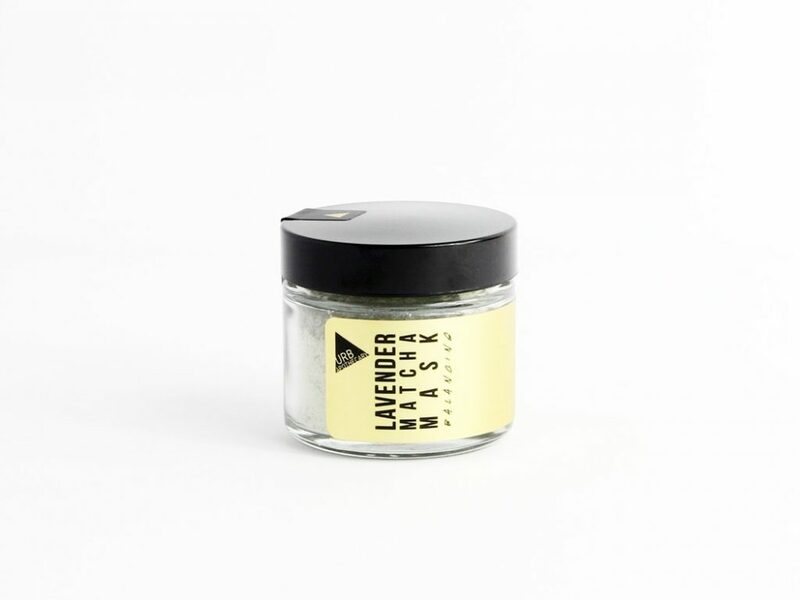 Mix these masks up! 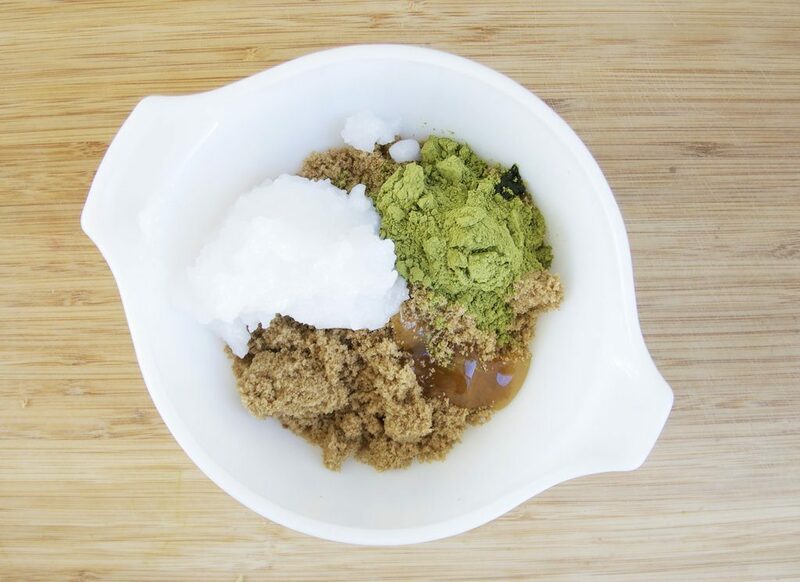 Combine melted coconut oil with Matcha in a small bowl. Add drops of rose water until you have a medium-thick paste that’s easy to spread onto your skin. Let it set for 20 minutes and then wipe off with a warm, wet towel. Combine all the ingredients in a bowl and mix well. 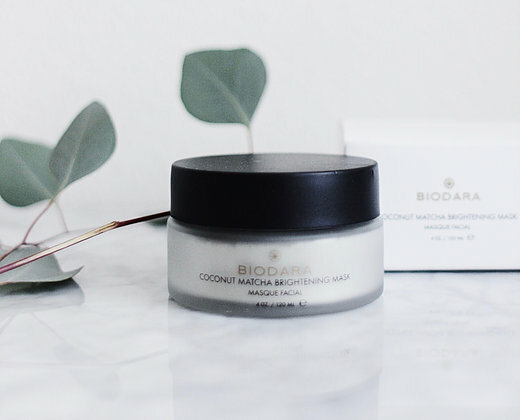 Apply a thin layer to either your face or body, and gently scrub in a circular motion with your fingertips, making sure to avoid your eyes. Leave for 10 minutes and rinse with a warm cloth. 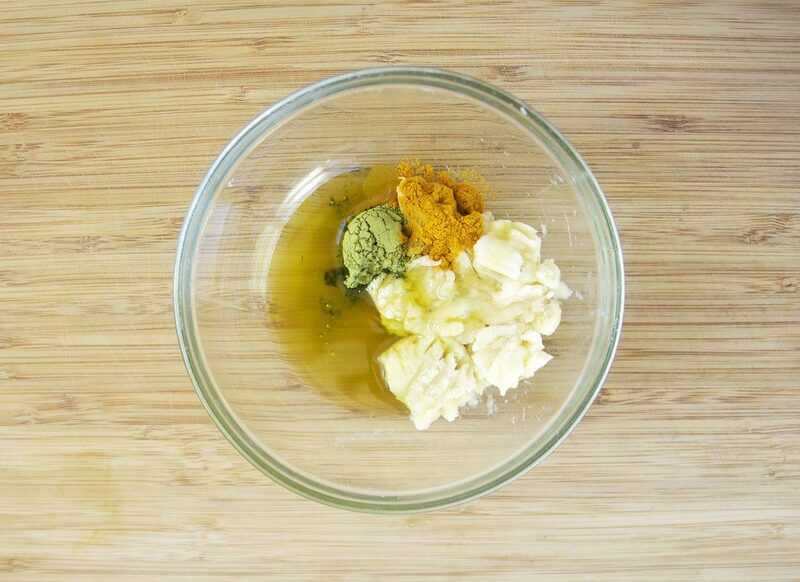 Mash your banana in a small bowl, then add your turmeric, matcha, and olive oil. 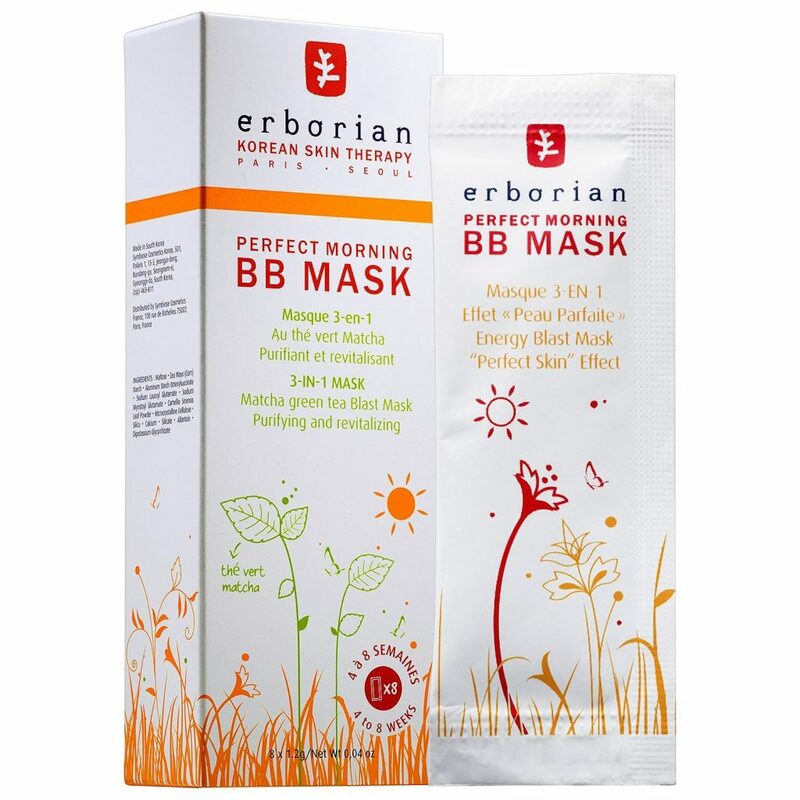 Mix well and then spread onto your face to set for 10 minutes. Rinse with warm water and pat dry. 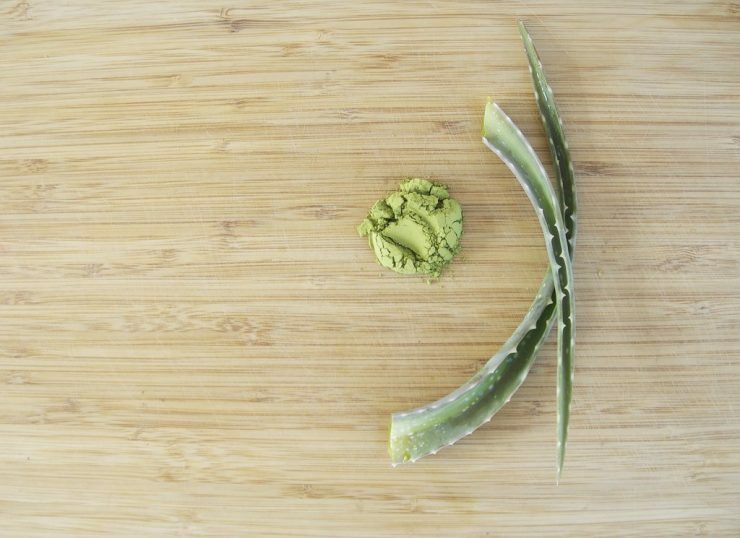 Combine your Matcha with Aloe Vera in a small bowl. You can add more or less Aloe Vera depending on what consistency you prefer. 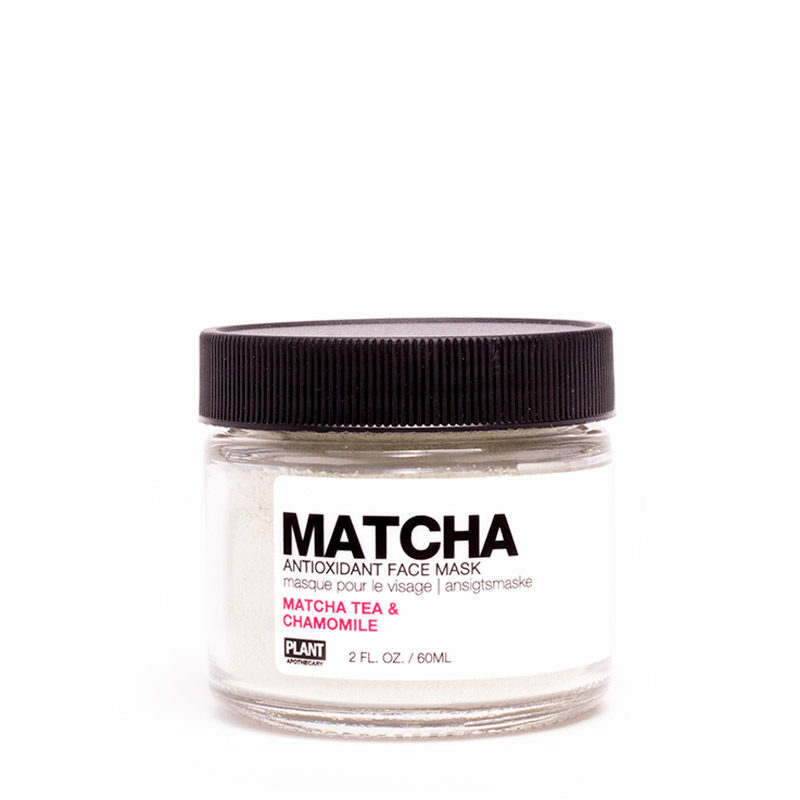 Apply to your face, let it set for 15 minutes, then rinse with warm water. 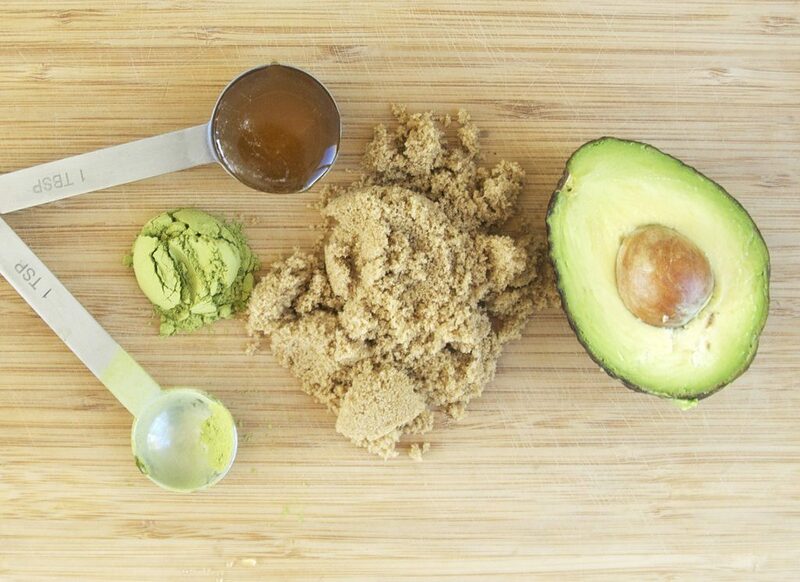 Combine sugar with Matcha, then add honey and melted coconut oil and stir until everything is mixed well. Store in a sealed mason jar and place in your shower for up to two weeks. 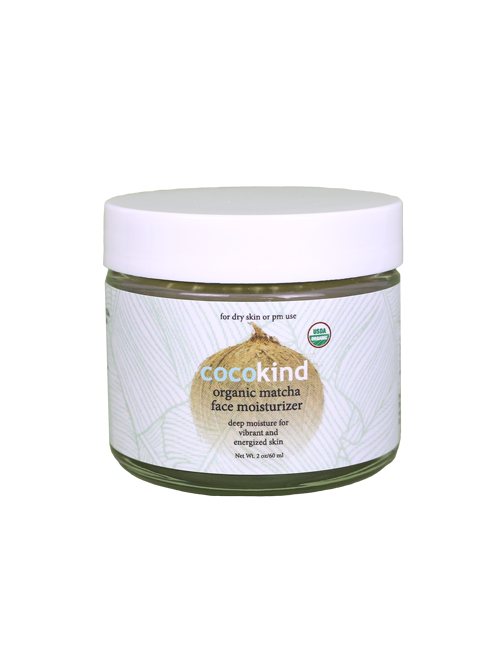 After cleansing your skin, gently exfoliate with the scrub and then rinse. Use every other day.